No doubt, it is not a secret that our PackRobots are being tested by Walmart for past eight months. 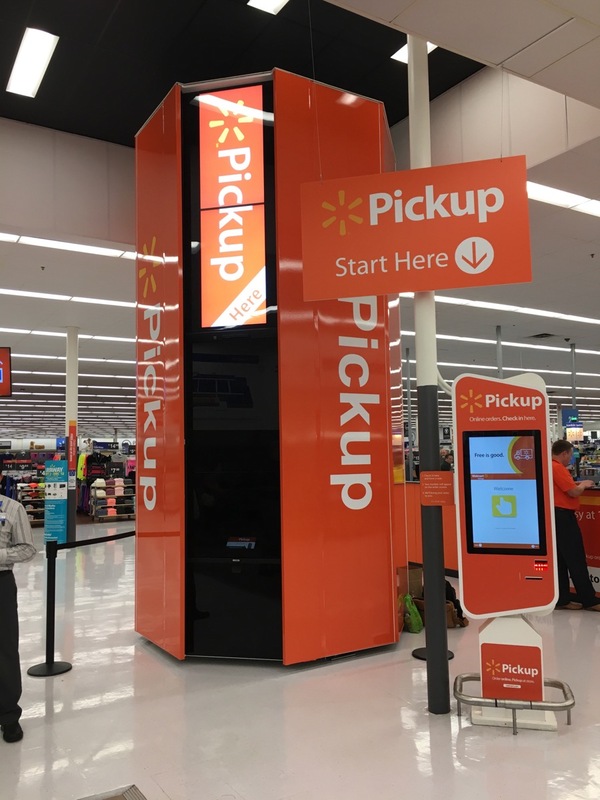 Yesterday, Walmart’s Vice President Mark Ibbotson stated that the pilot phase has been a success. Therefore they plan to expand the network of PackRobot parcel terminal to other locations across the USA. Cleveron’s co-operation with Walmart has been professional and productive. I am happy to hear Ibbotson name PackRobot, or as he calls it – Pick-Up Tower, as his personal favorite. It is a statement of true recognition for our company. We plan to keep up our activities and current strategic approach. As a matter of fact, we intend to expand our technological development department. New products, that we are already working on, need extensive research and testing. In fact our new development facilities provide tools to carry out those plans. Furthermore, expanding the development department includes creating new positions and Cleveron is creating jobs for additional 20-30 hardware and software specialists. You can find available positions on our website. Our products have proven that Estonian engineers are capable of developing world-class technology. Our goal is to stay on this course.